We are a bit farther north and inland to experience moose country and be closer to Baxter State Park for a few days. 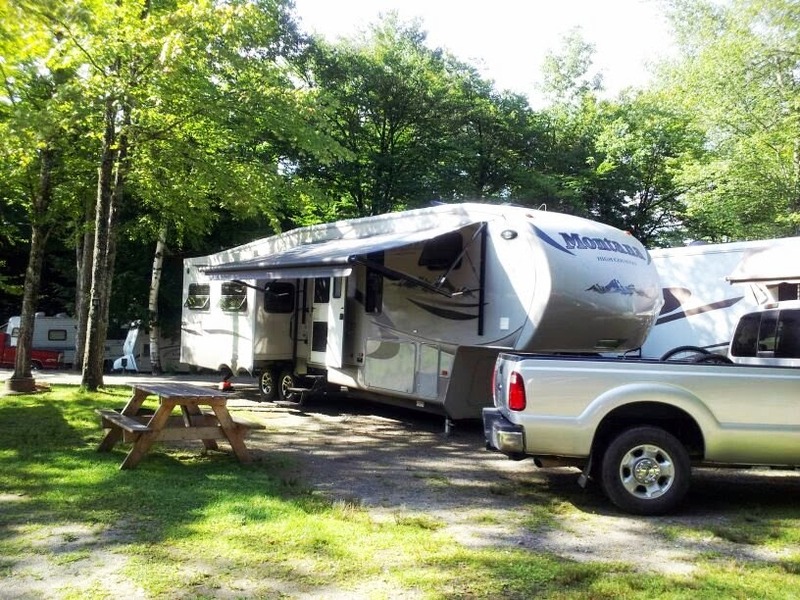 It was a somewhat last-minute decision and our friends Jana & Rick (who we were visiting at Patten Pond RV Resort and who are workamping there) have joined us for a few days. Yippee!